Not interested in Dyer ? Please choose a different community. Bring your lunch and beverage; we'll provide the popcorn and lemonade. The Highland Branch Library has long played an important role in downtown Highland. From its beginnings in rented storefronts to the Highland Memorial Library built in 1946 to its present location on Jewett and 4th Street, it has been an integral part of the community. The exterior of the library looks nearly as it did when it was first built in 1966. Although it is one of the oldest buildings in the library system, it's newly remodeled interior makes it one of the newest. 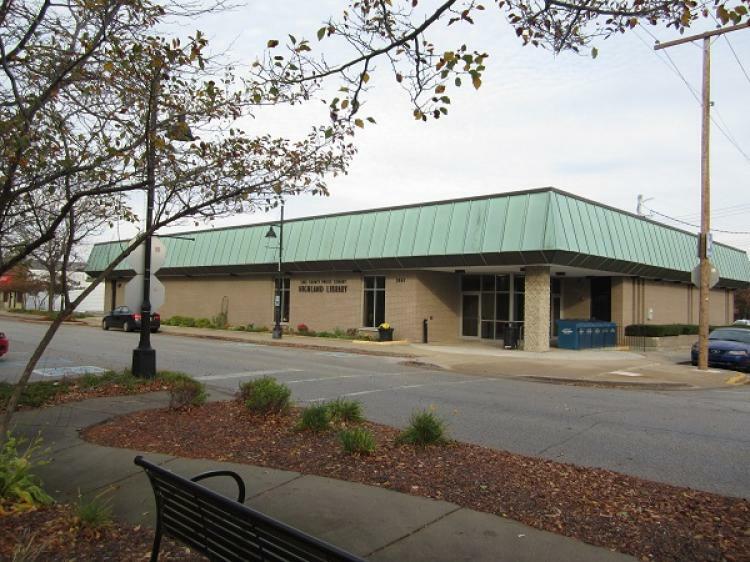 The library still houses over 65,000 items, but now also features a large meeting room and children's program room, a study room, and WiFi, along with many public Internet computers These features, along with the library's bright and inviting atmosphere and convenient location, make the Highland Branch Library a destination for the community and surrounding areas.